I’m born in January 1996 in the arctic city Kiruna, Sweden. My life on skis started at the age of 3 years at “Loussavaarabacken”. Alpine skiing has been my main focus during my skiing career until the season 16/17. 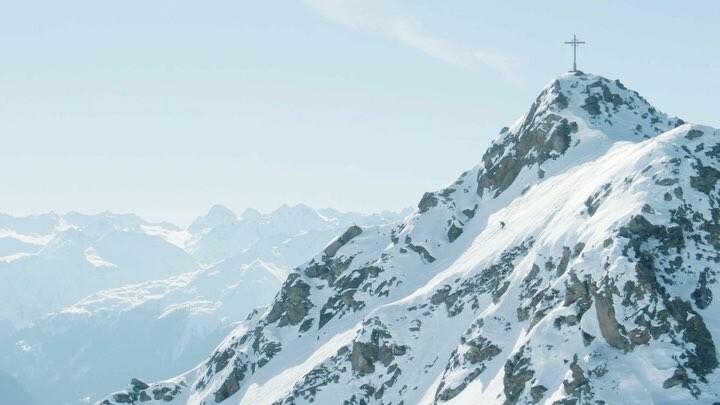 This year has been spent down in the alps on my first freeride season. With new goals and dreams my main focus for this season was to compete on the FWQ-tour. Skiing is undoubtedly my biggest passion. Doesn’t matter if I ski in the piste, off-pist or touring in the backcountry. A day in the ski-boots is a good day!